AAA East Central and the Parkersburg Police Department are hosting an adult crossing guard training to teach participants how to safely stop traffic, protect school-aged children and increase awareness of pedestrian safety. 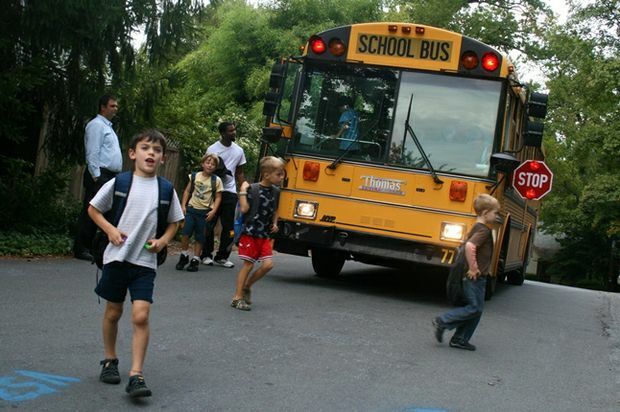 Motor vehicle crashes are the leading cause of unintentional injury-related deaths among school children ages 5-18. Moreover, nearly 1 in 5 of every child 14 and younger who dies in a traffic crash is a pedestrian. Crossing guards play an important role in making our local streets safer for children walking to school. Media opportunity - Safety experts will also be on-hand to offer advice for parents and motorists about increasing awareness behind the wheel, especially if their daily commutes take them through school zones. Monday, August 13th – 5:00 p.m.